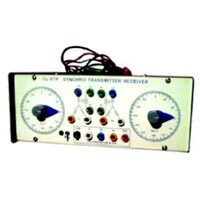 Ours is a recognized name involved in exporting and supplying a vast array of Control Lab Equipment. 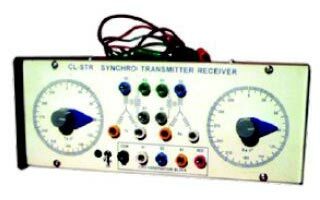 Our range consists of PLC Demonstration Trainer, PLC Modules, Compensation Design System, Linear Simulator, Magnetic Amplifier Control System, Potentiometric Error Detector and Synchro Transmitter and Receiver. 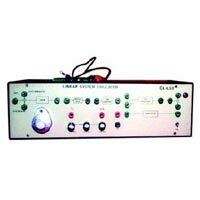 Control Lab Equipment that we offer is widely acknowledged for accuracy, sturdy construction and flawless performance. 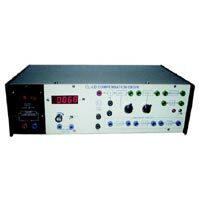 We make available bulk quantities of Control Lab Equipment at the most competitive rates. 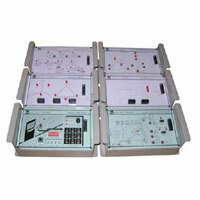 We are a distinguished PLC Demonstration Trainer Exporter & Supplier in India. 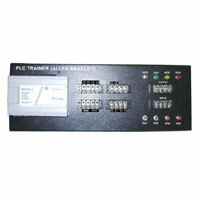 The PLC Demonstration Trainer, we offer, can control a wide variety of devices to support your automation needs. 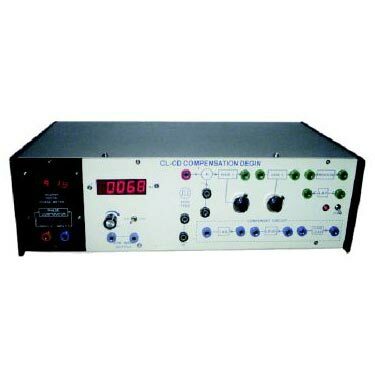 We bring forth two types of PLC Demonstration Trainer such as PLC Demonstration Trainer (VPL-PLCT-AB) and PLC Demonstration Trainer (VPL-PLCT-S200). 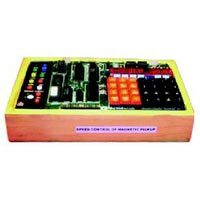 Contact VPL Infotech & Consultants to avail hi-tech Magnetic Amplifier Control System. 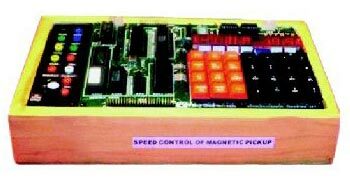 The Magnetic Amplifier Control System offered by us works on two phase AC servo motor (2500 RPM). 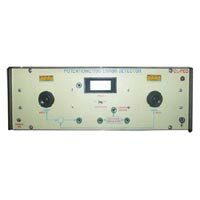 It comes with an electronic speed sensor with RPM display on panel meter.